Have camera, will travel!! A beautiful college friend of mine hired me to do her maternity and newborn session recently. And they live in Newport!! It worked out perfectly because we have lots of family in Orange County that I was really hoping to visit this summer. Nothing like getting awesome cousin time while including beautiful work too! 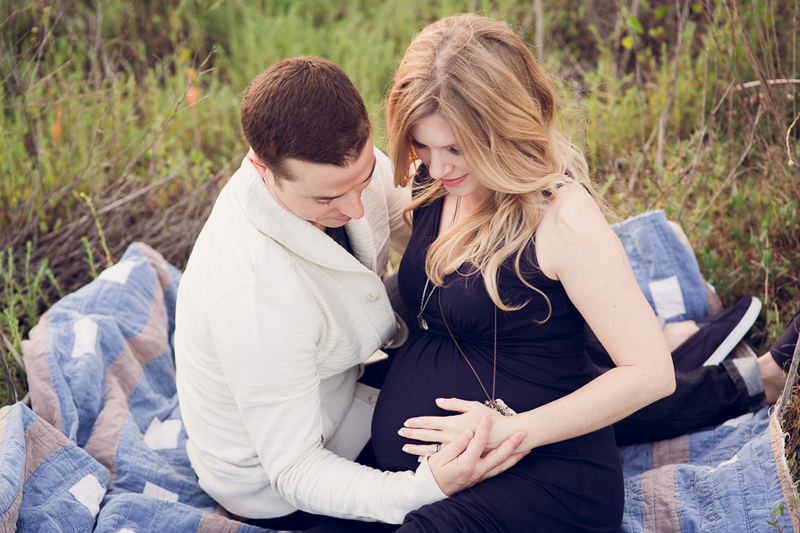 I can’t wait to meet their little guy soon and capture this new family of three. Enjoy these beautiful highlights from their Newport Reserve maternity session!